Positivity Life Bloopers Reel – Because Laughter is Good for YOU! To WATCH OUR BLOOPERS REEL, CLICK “Play Button” BELOW. 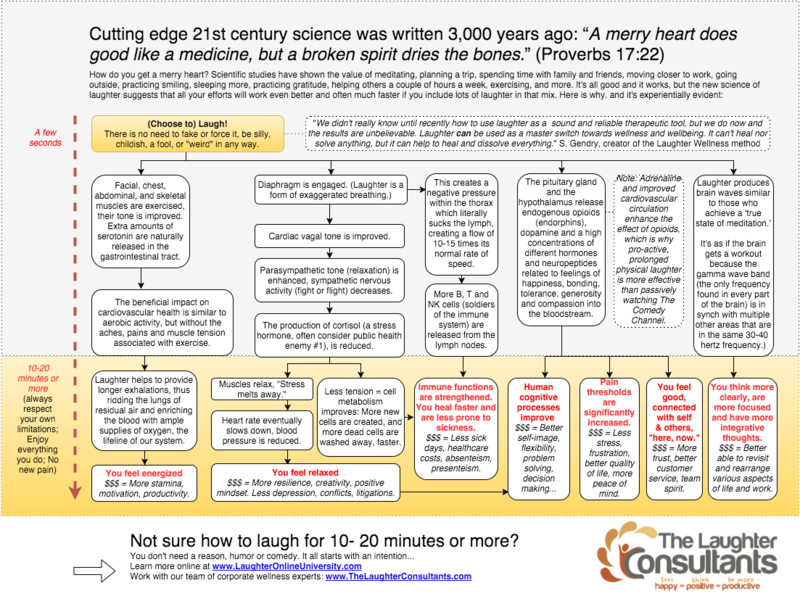 Maybe you’ve heard the saying, “Laughter is good for the soul.” Forty years of scientific studies on laughter has shown that laughter is truly is good for the heart, mind, body, spirit and relationships (*see below for infographic link). Last week we shared our recent podcast, “The Laughter Wellness Method, w/ Sebastian Gendry,” Founder/CEO of Laughter Online University and Laughter Consultants. On the podcast he shared the many health and wellness benefits of laughter. 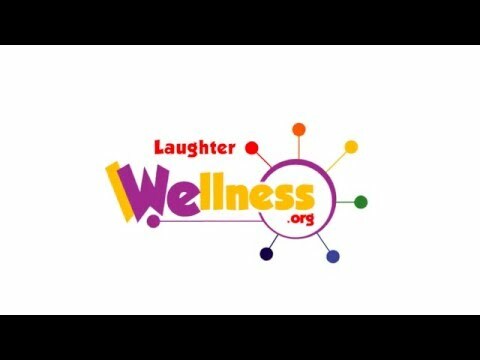 Since laughter promotes wellbeing, we decided to release another reel of Positivity Life Bloopers. 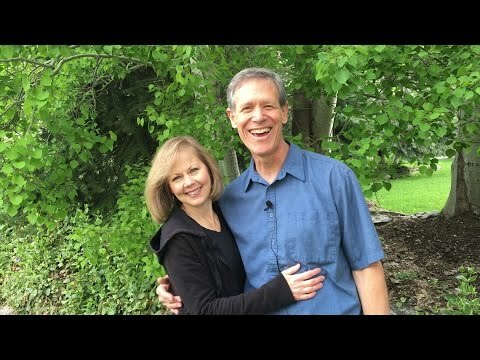 These are outtakes from our recent Quick Wins Vlog, “7 Big Whys for Outside Exercise” – CLICK HERE to watch this first. During the filming we had some crazy moments and a few good laughs (little did we know, it was improving our health – hahaha)! Between our barking dog, our sluggish teleprompter, a low-flying airplane, our own ADHD brains, and an out of control case of the giggles, our VLOG creation was quite a circus that day. We hope it brings you a few grins and maybe even a few, big hearty, health promoting, belly laughs! Here’s to your health!!! Watch our Positivity Life BLOOPERS REEL HERE. 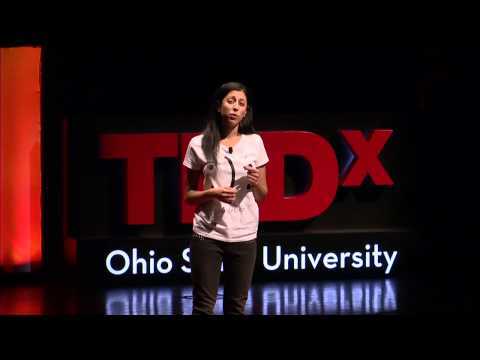 You can also watch this awesome TED talk about the wellness benefits of laughter. Celebrating your good health and happiness! Thanks for joining us on the journey to a POSITIVITY LIFE!